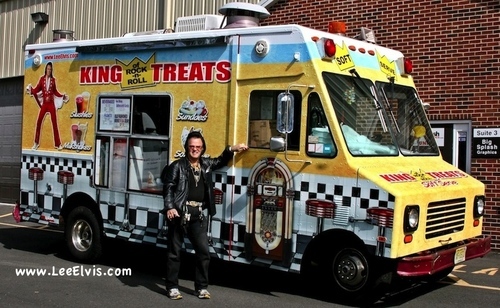 Lee Elvis Ice Cream Truck. 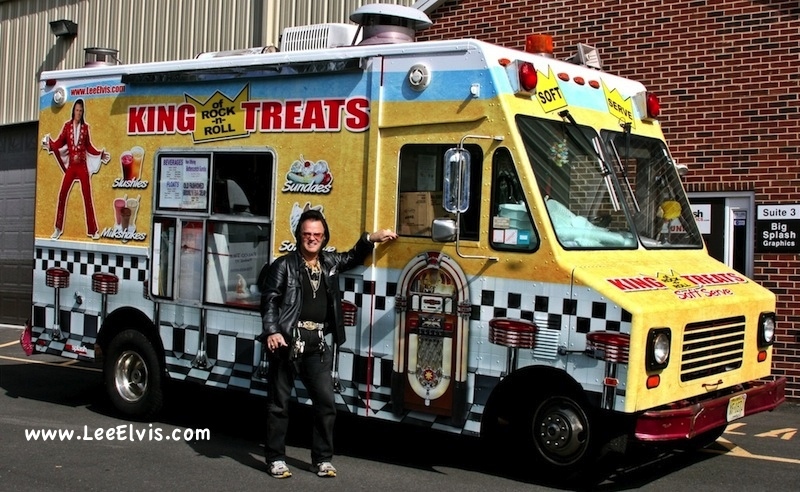 - Elvis Ice Cream Truck. HD Wallpaper and background images in the Elvis Aaron e Lisa Marie Presley club tagged: elvis presley lee elvis ice cream king of rock n roll. How can te be so beautiful?